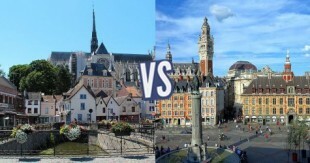 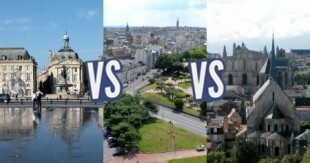 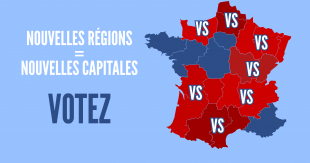 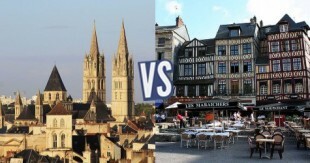 [Topifight] Caen OU Rouen ? 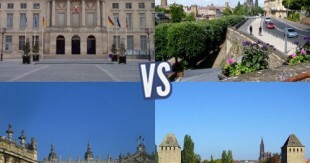 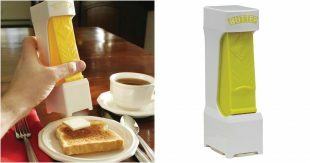 [Topifight] Besançon OU Dijon ? 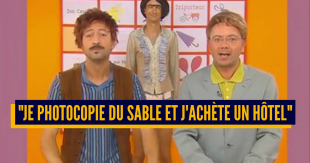 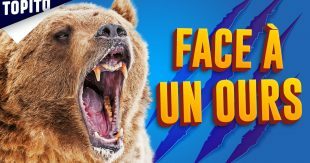 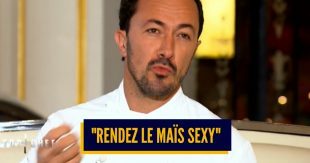 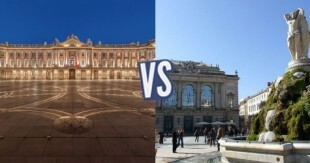 [Topifight] Toulouse OU Montpellier ? 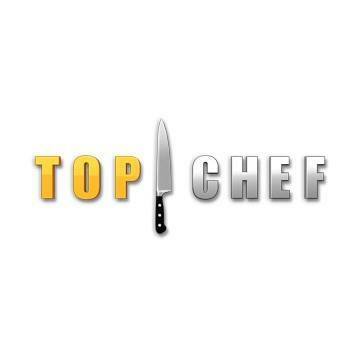 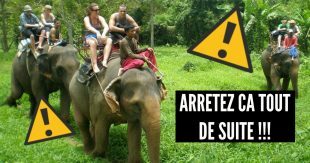 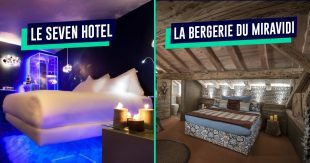 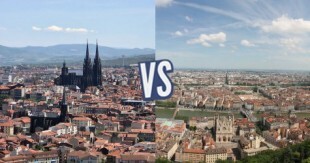 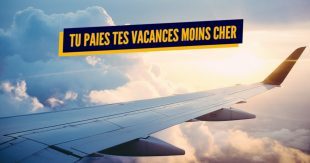 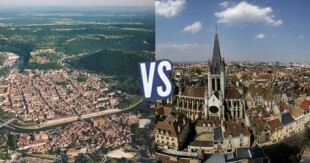 [Topifight] Clermont-Ferrand OU Lyon ?